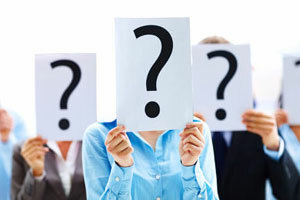 The moment we get to know through Marriage Astrology or Kundali Milan that a boy or girl is Manglik, we immediately correlate them to bringing instability in their partner ’s life. When it comes to marriage, Mars plays a vital role in horoscope marriage prediction and it will help in determining the person’s future. It is considered to be a negative planet as far as marriage is concerned. When Mars is placed in the wrong house, it causes Manglik dosha since it is a fierce planet. Manglik dosha causes a delay in marriage. There are people who don’t get married even when they turn 40! When a person with Manglik dosha marries a non-Manglik person, it causes severe outcomes, which may result in the death of the spouse or chances of getting physically paralyzed or anything dangerous to both the partners. It also leads to continuous fights, arguments which may even end up in divorce. Also Read: जाने क्या लड़की का मांगलिक होना लड़के के लिए सच में खतरनाक है? What is Mangal dosha or Manglik Dosha? Mangal dosha is caused by the effect that the planet Mangal or Mars has on one’s life. Those who are born under the influence of this planet are called Mangliks. There are 12 astrological houses and you are considered a Manglik if Mars is placed in the first, second, fourth, seventh, eighth or twelfth house of the ascendant chart. What role does it play in marriage? Mars is considered a negative planet as far as marriage is concerned as it represents war and fire. It is indicative of energy, ego, respect, and self-esteem, and those who have mangal dosha are seen as very short-tempered and quarrelsome and this is perhaps why it is said that Mangliks tend to have problems adjusting with their partner post marriage. Since Mars is associated with vigour and valour, it tends to make one headstrong and impulsive. These are the attributes of Mars which would lead to rifts and discord between the husband and wife. The rifts would occur due to the partner’s anger issues and uncompromising nature thereby leading to divorce and the untimely death of one’s spouse. 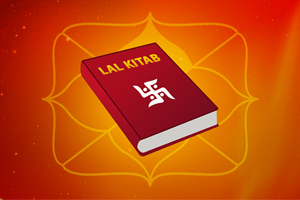 In traditional Hindu marriages, a lot of significance is given to matching the horoscopes (which can be done by Online Kundali Milan or Kundali Matching Online and then get it verified from expert astrologers) before finalizing a match and mangal dosha is checked in order to determine the level of compatibility. Having a mangal dosha in one’s kundli is often seen as one of the factors causing the delay in marriage as it takes time to find a suitable Manglik match. It is generally advised that a Manglik should marry after he/she attains the age of 28 as the negative effect of Mars tends to reduce by that age. If you are a Manglik, it doesn’t mean that you won’t be able to lead a happy married life or it would in some way hamper your partner’s life. This is something that a lot of people dread. But that is certainly not the case or the truth as there are other factors also which can be held responsible, for instance, if the partner has early death or Mrityu Yog in his/her horoscope. 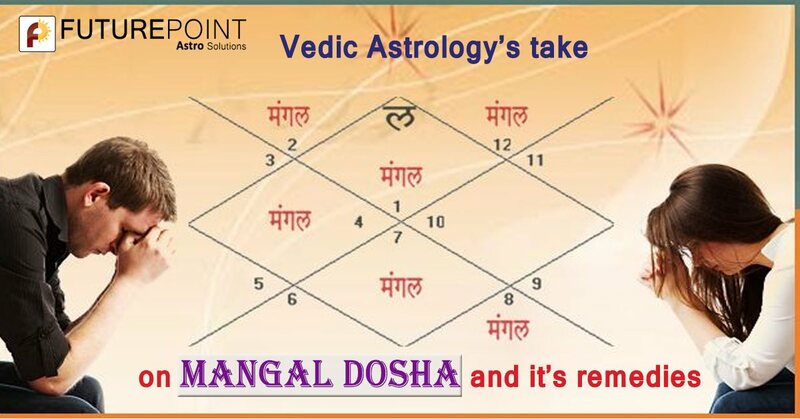 Usually, it is recommended that an alliance between two mangliks is suitable as it nullifies the effect of Mangal dosha but a Manglik can also marry a Non-Manglik after taking into account various other factors and examining the placement of Mars in the chart. For instance, if a Non-Manglik person has an exalted Venus or Venus is positioned in its own sign or if it is placed in the 7th house and Jupiter is also in an exalted state or in its own sign, then there is a possibility that your marital life won’t be marred by any troubles. Also, one needs to carefully consider other planetary positions that might cause divorce like Rahu or Ketu. 1. If Mars is debilitated. 6. If Mars is in Sagittarius in 12th House. 7. If Mars is aspected by a benefit. 9. If Mars is exalted or in its own sign in Navmansa chart. The Mangal Dosha can be troublesome and affect the married life, substantially. 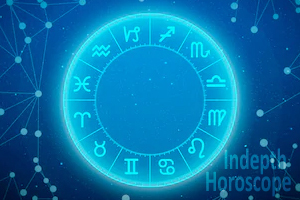 But kundali matching and judging the Mangal Dosha is the job of an expert astrologer and must be done only after carefully analyzing the horoscopes of the boy and the girl, both. Also Read: 10 sure-shot Astrological Remedies for a happy married life! 1. Appease Lord Ganesha in the following manner: Offer red flowers and Jaggery to Lord Ganesha every day. While worshipping, recite the mantra: “Om Gan Ganpataye Namah” 108 times. 2. Donate Blood on Tuesdays (quarterly), if health permits. 3. Install Mangal Yantra and perform Mangal Prayer. 4. Observe fast on Tuesdays (sunrise to next day sunrise). Have only fruit juice or milk. 5. Recite Mangal Chandika Stotra on a regular basis. 6. Perform Kumbh Vivah, Vishnu Vivah or Ashwatha Vivah. 7. Recite Hanuman Chalisa daily. 8. Feed birds with sweet. 9. Visiting temples and seeking blessings of Lord Karthik on Tuesdays will prove to be helpful. 10. Reciting Hanuman Chalisa on a daily basis can help reduce the ill-effect. Doing good deeds will not only make you feel happy as you indulge in something meaningful but will also help you receive blessings from the planet Mars. Humanitarian acts can help appease the forces of nature and at the same time, also tend to remove the affliction caused by planets in the chart. 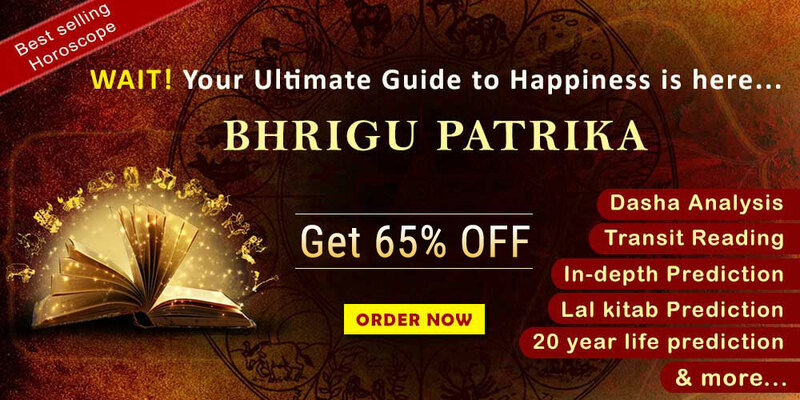 Take consultation from Marriage Specialist Astrologer to get better guidance; in case you have Manglik Dosha in your birth chart.